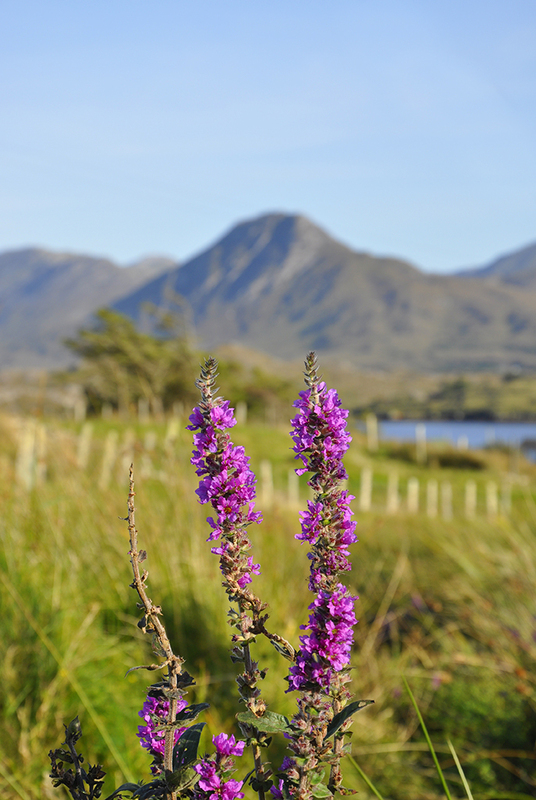 Connemara has a wealth of artisan producers making everything from pottery, baskets, sea-weed based cosmetics to knit ware and paintings. There is no better way to get the flavour of a place than by Sampling the local produce. 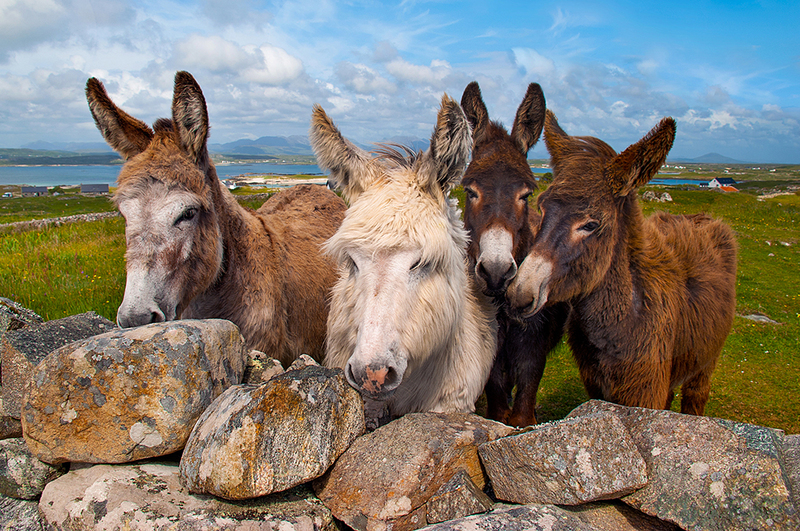 You will find them here at All Things Connemara. And with so much to do a little advice about what’s on and where can make your stay a little more special. So whether its pony trekking, surfing, fishing, mountaineering or cycling, sailing, scuba-diving or island hopping, a little friendly advice can go a long way. We’ll help open the door – to slow meandering roads, trails framed by spectacular scenery, small villages rich with tradition and culture, and truly friendly locals who will welcome you along the way. 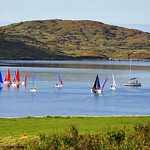 Roam the highways and byways of Connemara at your leisure. Make molehills out of those mountains, cruise gently along the bog road, and strike out those quite, secluded beaches that are now within easy reach with your electric bike. 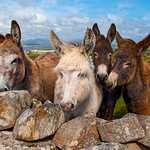 Take our Taste of Connemara Tour and experience the best Connemara has to offer. Stop off at Roundstone for fresh Atlantic mussels or a seafood chowder and continue on with a visit to the Connemara Smokehouse, where you’ll see how the finest Irish Smoked Salmon is made, meet the producers, and get to sample the product of course! 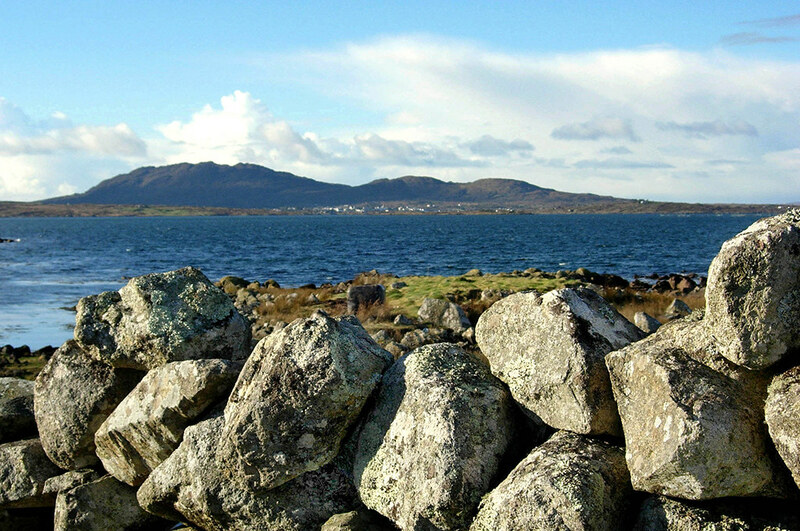 With a visit to the historical Marconi radio site and the Alcock & Brown landing site, you’ll get a real taste for Connemara. 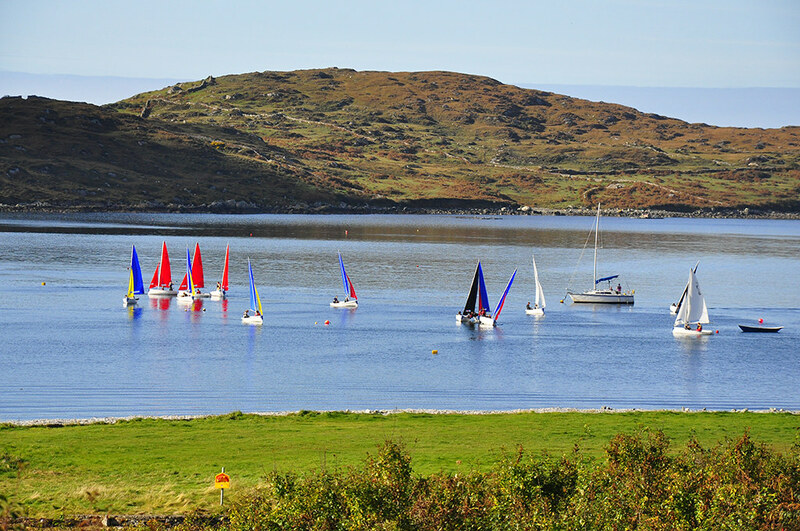 And if that wasn’t enough take some time in All Things Connemara before you set out and we can help you plan a family adventure that’ll leave you with memories that will stay with you forever. 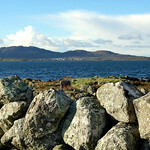 Connemara has a wealth of artisan producers making everything from pottery, baskets, sea-weed based cosmetics to knit ware and paintings. 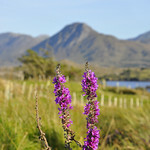 You will find them here at All Things Connemara. There is no better way to get the flavour of a place than by Sampling the local produce.